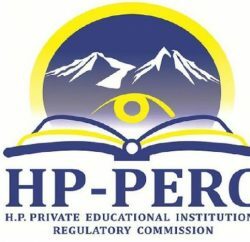 Private universities in Himachal Pradesh have extended their last date for the admission process till August 30 keeping in view the schedule of admissions in government institutions. Earlier, the last date for admissions to private universities was August 7. 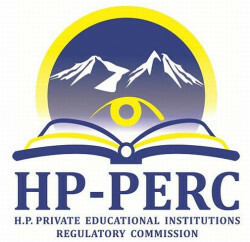 This was announced by chairperson of the HP Private Educational Institutions Regulatory Commission Sarojini Ganju Thakur after a request was made by vice-chancellors of various private universities at Baddi yesterday. 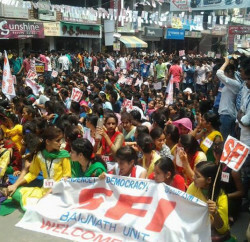 Though the vice-chancellors were citing an apex court judgment to extend the admission date till September 30, officials of the commission assured that they would look into their suggestions.